ABOUT: In a desperate attempt to win a basketball match and earn their freedom, the Looney Tunes seek the aid of retired basketball champion, Michael Jordan. LIVE MUSIC: Visit www.streetfoodcinema.com/space-jam-la/ for the most current Live Music listing! 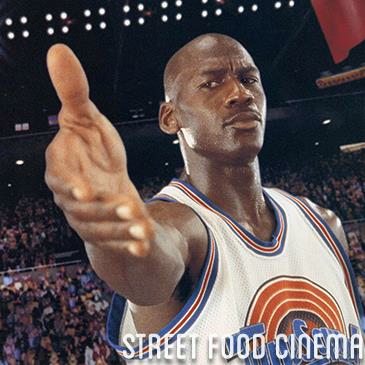 FOOD TRUCKS: Visit www.streetfoodcinema.com/space-jam-la/ for the most current Food Truck listing!